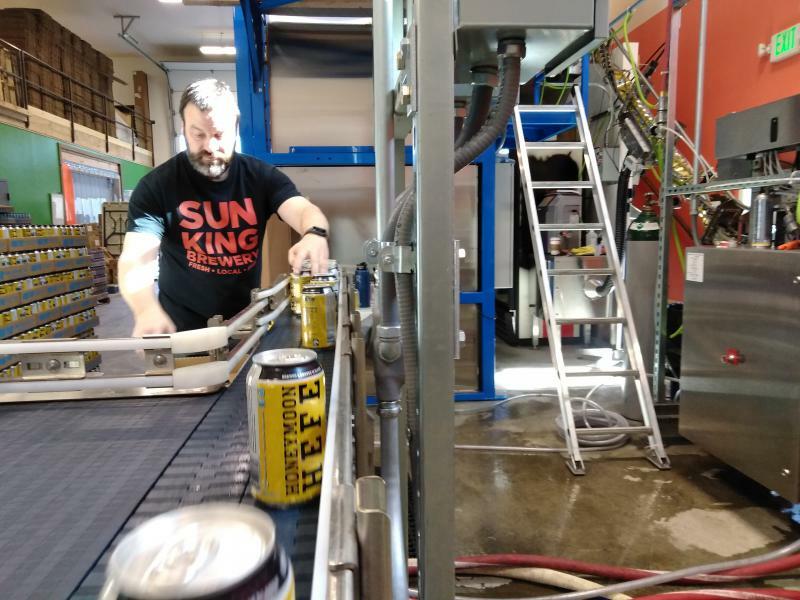 March 2018: Magic of yeast, buzz of coffee beers and who's on tap for brewery ownership? In the March episode of Drinking on the Last Frontier, Bill visits Country Liquor for a look at the retail craft of stocking unique beers and ponders brewery secession planning to see who will pick up the tab for breweries in the next generation. 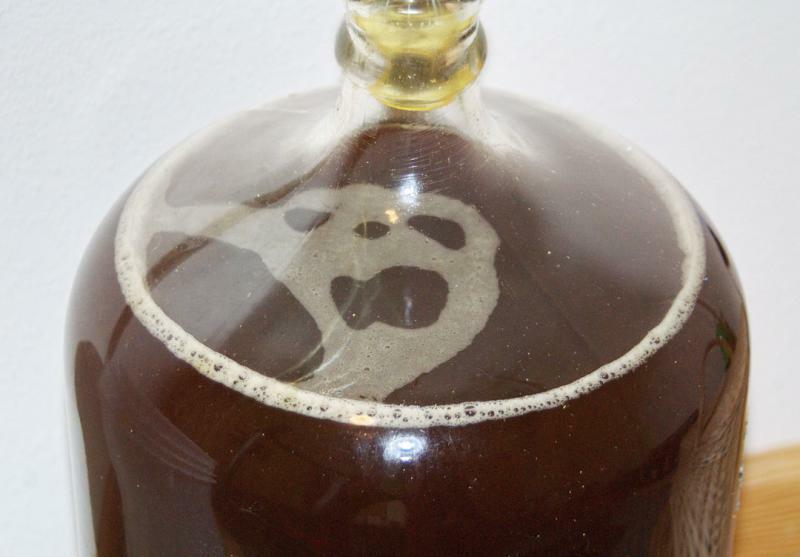 Plus, the magic of yeast in brewing science, the return of beer gear and the kick of coffee beers. Cheers! 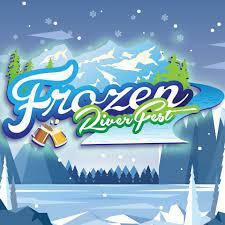 Join Bill Howell on this month's Drinking on the Last Frontier for dispatches from Frozen River Fest, a conversation with Denali Brewing Co., thoughts on alcohol education and a flavor of brewing science — hops. In January's Drinking on the Last Frontier, Bill reports on the state Alcoholic Beverage Control Board's decision to prohibit anything loosely considered live entertainment from brewery tap rooms, but at least the popular trend of beer dinners can still serve up a good time. This month's beer style is barley wine, of which Kassik's has a three-peat winner. And visit Colorado in the beer travels segment, where Bill lifts a glass to Denver, home of the Great American Beer Festival and Falling Rock Tap House. 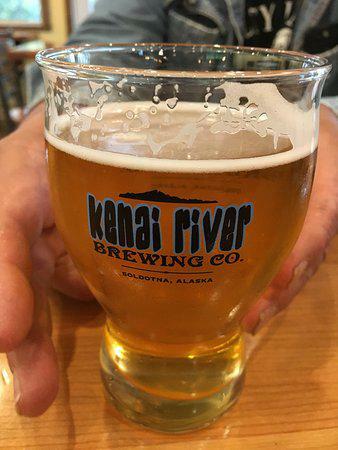 On this month's Drinking on the Last Frontier, host Bill Howell has a preview of Alaska Beer Week, catches the first tap of Kenai River Brewing's new Tsalteshi Trails Ale and visits with Sen. Peter Micciche about the proposed overhaul of state liquor licensing.